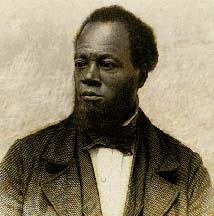 Austin Steward, 1794-1860 Twenty-Two Years a Slave, and Forty Years a Freeman; Embracing a Correspondence of Several Years, While President of Wilberforce Colony, London, Canada West. Twenty-Two Years a Slave, and Forty Years a Freeman; Embracing a Correspondence of Several Years, While President of Wilberforce Colony, London, Canada West. Rochester, N.Y.: William Alling, 1857. Freedmen -- New York (State) -- Biography. Slaves' writings, American -- Virginia.